Home » News » LIGHT THE TORCH Announce First Ever UK Headline Shows! 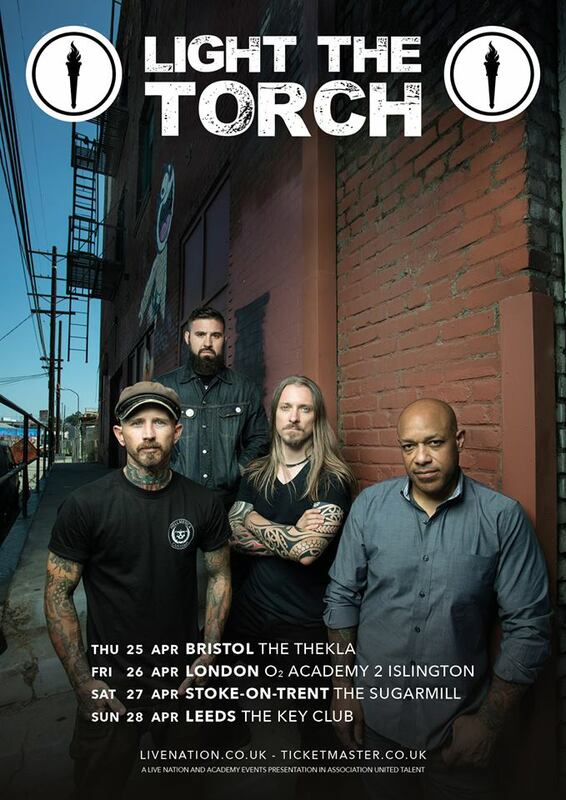 Following a monumental tour opening for In Flames across the UK, Light The Torch have confirmed that they will be returning in as little as two weeks for their first ever UK Headline shows. The band formerly known as Devil You Know will be hitting British shores as a headliner for the first time since the release of Revival, their first record under the moniker of Light The Torch and a previous Worship Metal Album of the Week recommendation!